Probably, every person on Earth has distant relatives or friends. Often fate is so, that such people live far apart, because it is not enough to communicate and not seen. But what, If you want to give a Christmas gift or to talk about an important event? For this there is the postal service. This article will consider, how to send and receive a registered letter. Or rather will focus on receiving mail, tk. with this people often have problems. 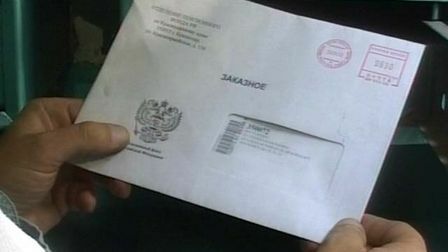 After that, as the message will be delivered to the post office of your city, special employee must deliver it in a very short time you home ( in the case of a registered letter). But often it turns out, that workers do not have enough, and an dusts in stock. Or people simply can not find you at home. If you are in this situation and wondering, how to get a registered letter, do not worry. In this case, you may have to go to the post office and pick it up. But there are some pitfalls, we now consider. 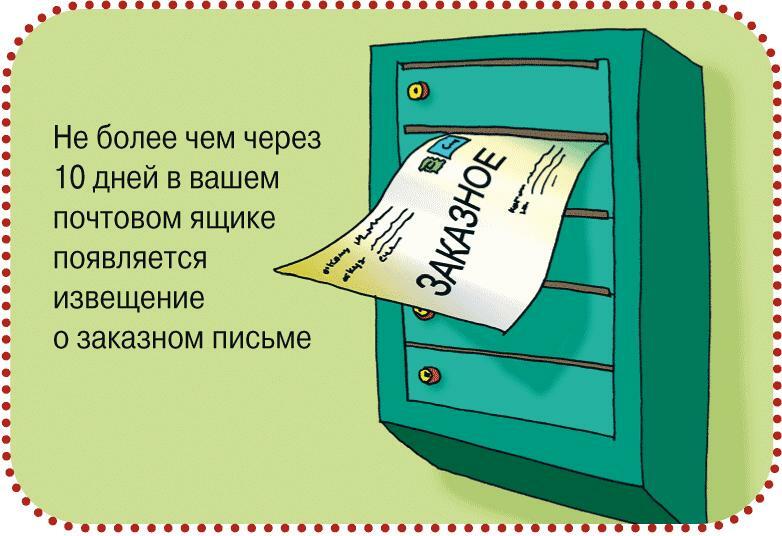 If the mailing officer did not find you at home, he is obliged to leave a receipt in the mailbox or neighbors. It is best to fill the house, tk. then you nobody will disturb, so you do not make any mistakes. It is worth noting, that the correction on the form is not acceptable, otherwise the document will reject. During filling, use a passport, it is not necessary to record the number, series and other data from memory. Often, that man hastening to make a lot of nonsense, they later regret. In that case, if you do not live on the residence permit, in the form write the data from the passport. After complete filling, carefully check all fields, and the best give it to make someone from relatives. by the way, if you are afraid of their own to fill a receipt, it is desirable to entrust it to someone else. usually the question, how to get a registered letter, set inexperienced people. Especially for them, form a small text tips, which are written in small print, they should pay attention. A pen. She will need you to enter additional information. Do not count on it, post office there is a special ink specifically for customers. Most often they are busy. Passport. Required document must always be with you. Book. this item, of course, It is not compulsory. But, from personal experience, at the post office is a lot of people, so we have to stand in line for 2-3 o'clock. To while away the time, You can take with him a book marching. It is worth mentioning, What comes to e-mail is best early in the morning, desirable for 5-10 minutes before the opening, to take place. You can also come just after lunch. The intervals are good, that place is not so big. After that, you come to the post office, take a right turn, tk. not in each box issued registered letters and goods. Not to be mistaken in this matter, it is best to consult with someone from the staff. Avoid confusion, it does not occupy 10 queues, many people like to do. This negatively affects the work of staff, as a result they begin to serve clients more slowly. After receiving a letter, You should be familiar with all the data. Make, it is addressed to you, there are cases, that workers mistakenly give the wrong premise. Now you know, how to get a registered letter at the post office.